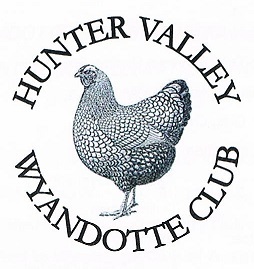 Welcome to the website of The Hunter Valley Wyandotte Club. The club was established in 1983 and holds its annual show at Maitland show ground in the upper hunter valley on the 3rd weekend in July. 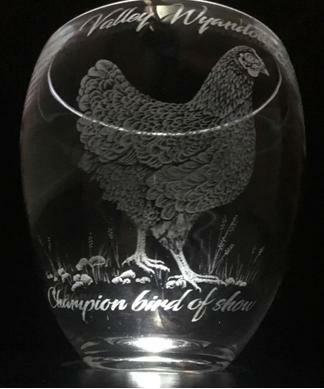 Over the years the club has established itself as one of the most successful Wyandotte clubs in Australia and consistently attracts large numbers of entries to its annual show. The club also has a strong membership base that continues to grow, and a wonderful support group that are always willing to help out our newer members and juniors.